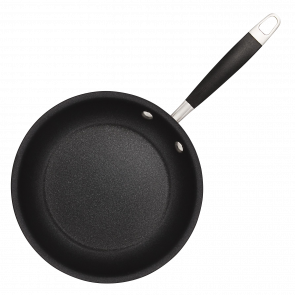 Our newest and most advanced cookware yet, Anolon Advanced+ is designed and engineered to achieve perfect cooking results. 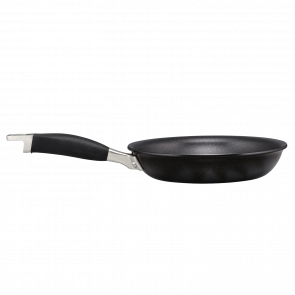 The aluminium body has undergone the hard anodisation process to increase durability and create a surface that creates lasting non-stick performance. 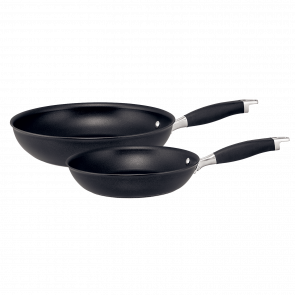 We then coat the entire pan with three layers of non-toxic non-stick for easy-cleaning, inside and out, and hassle-free low fat cooking. 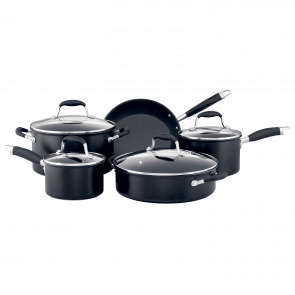 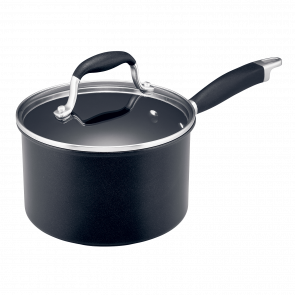 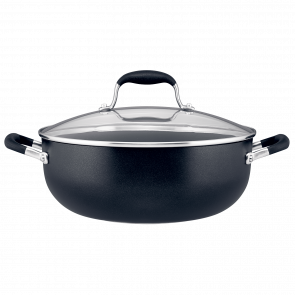 With an Induction suitable base, the Anolon Advanced+ range provides superior control and performance on every cook-top. 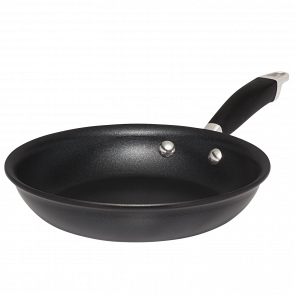 Oven safe to 200°C, dishwasher safe and metal utensil safe, Anolon Advanced+ is the best non-stick range for your kitchen. 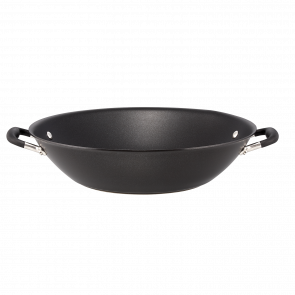 For ultimate in peace of mind, Anolon Advanced+ also comes with a lifetime warranty For cookware to inspire even the most accomplished home chef, try Anolon.